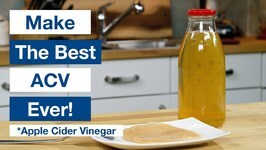 How To Make Real Apple Cider Vinegar - Yeah there are lots of youtube videos about making ACV, but most of them are... not great, or maybe just plain wrong. 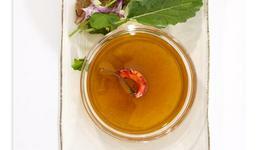 Rebecca Brand makes Balsamic Vinaigrette. 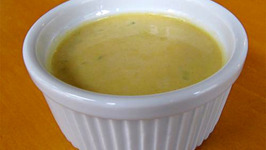 This recipe uses a few basic ingredients. 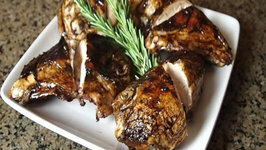 Super easy, delicious, and great in a pinch! The very basic of recipes. 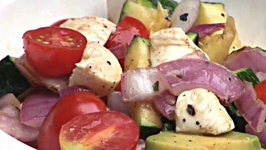 Host and YouTube fitness video guru Sarah Dussault shares her favorite healthy and vegetarian grilled vegetable summer salad recipe! This recipe will save you at least .. 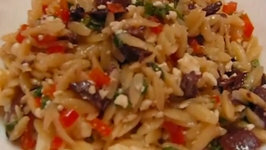 In this video, Betty demonstrates how to make Greek Orzo Salad. 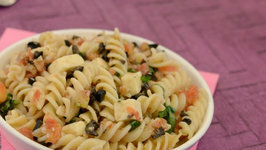 This recipe was inspired by the Greek Orzo Salad that I ordered for lunch during my family's recent visit .. 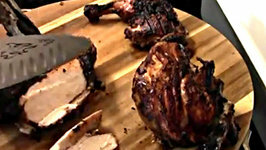 Here is my take on a grilled chicken in a herb marinade. 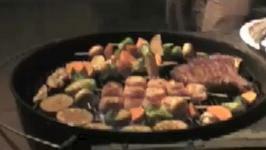 This was my first grill on my new Weber Performer grill and using my new digital camera. It takes only minutes to grate peeled, raw beets in a food processor. If you prefer, you can also use diced cooked beets, though the texture of raw beets gives this salad ..
A very easy recipe for grilled chicken with a delicious balsamic reduction. I grilled this on my Weber Grill. 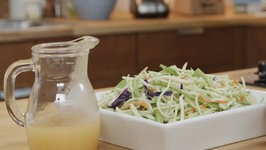 A Thai dressing that works beautifully with all kinds of salad. 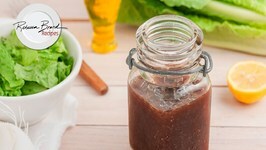 A superb home made salad dressing recipe that takes less than a minute to prepare so why wouldnt you make it at home? 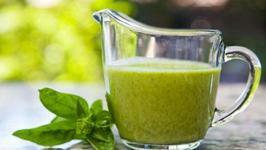 Looking to make your own Salad dressing? 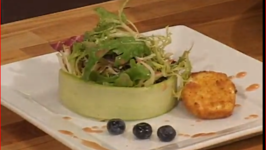 Ryan from Sobeys shows you some Classic Salad Dressing Variations. A recipe courtesy of US Food Service and Beyond the Plate. This salad is bursting full of flavor from the strawberries, toasted walnuts, raspberry vinegarette and crispy .. This is a perfectly delightful mid summer dinner. All that cooks is the pasta. 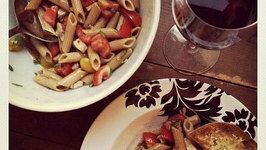 Grab some tomatoes and basil both in season right now, some fresh mozzarella, olive oil, ..
A light and healthy salad to enjoy during the Spring and Summer Time. 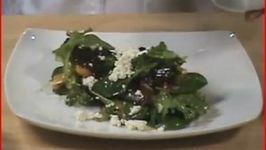 In this video, Betty demonstrates how to make Blue Cheese Vinaigrette. 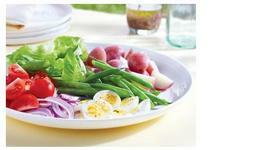 This is great on a green, leafy salad, but you can also mix it into chicken or tuna salad. 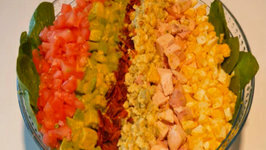 In this video, Betty demonstrates how to make a Classic Cobb Salad. 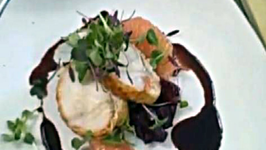 This salad originated in the 1920's at the Brown Derby Restaurant in Los Angeles, California. 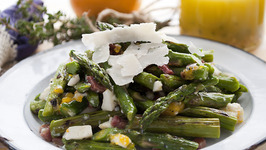 To celebrate spring how about serving this Grilled Asparagus and Egg salad (a perfect way to use some of those Easter eggs)! 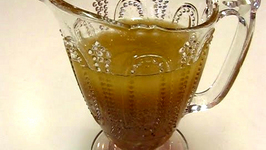 Discover homemade vinaigrette with this wonderful tutorial. 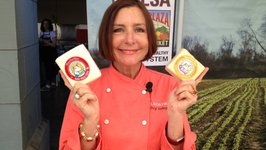 Watch Giuliana as she describes ingredients and techniques for making your own fresh, quick and easy dressing.